9. Read the books that everyone is always talking about. 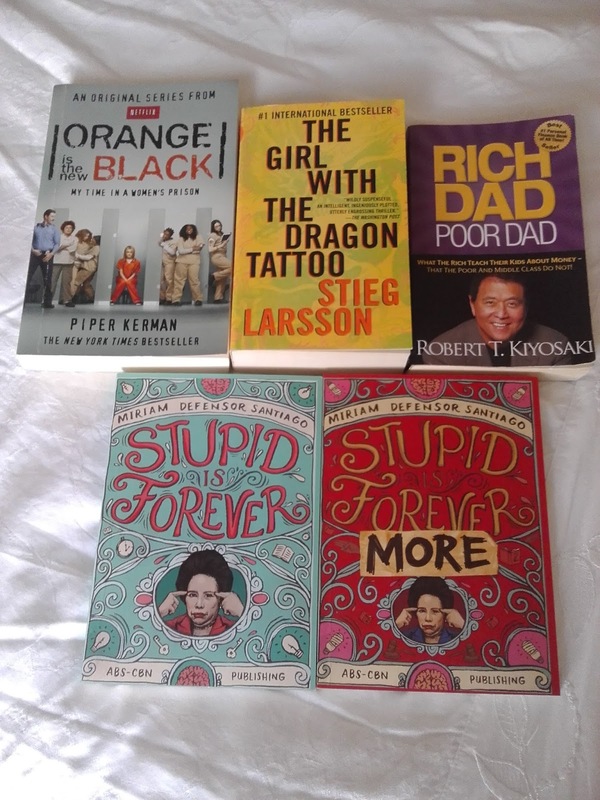 Stupid is Forever by Philippine Senator Miriam Defensor-Santiago.